Born in Lisbon, Portugal in 1971. 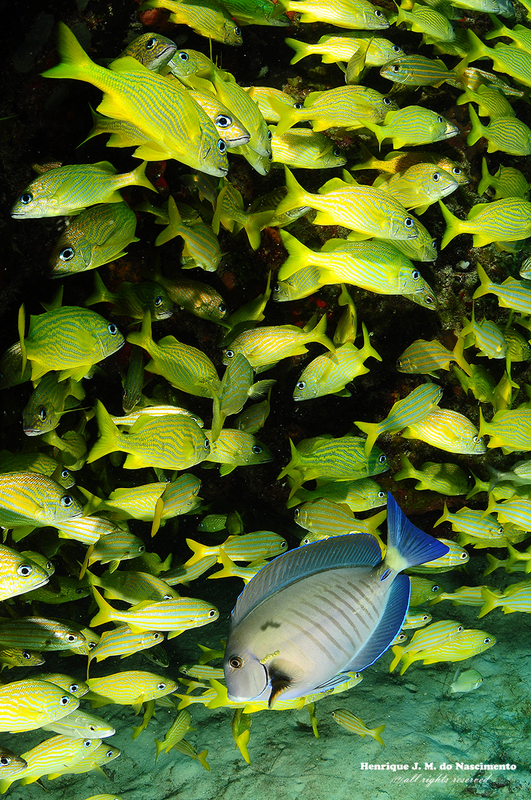 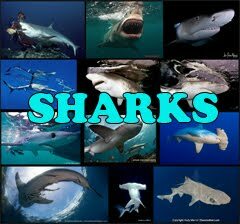 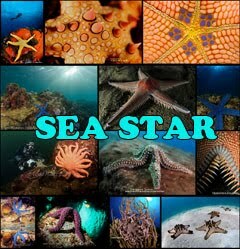 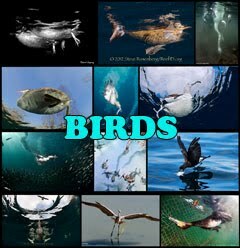 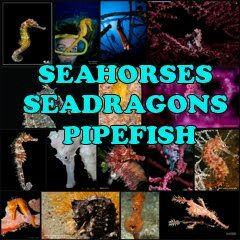 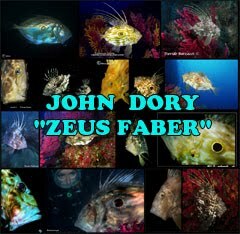 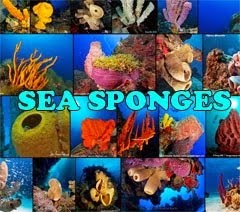 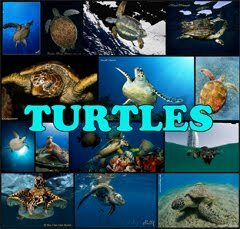 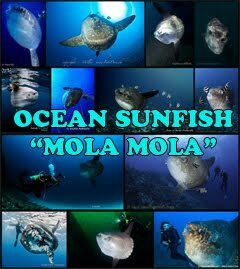 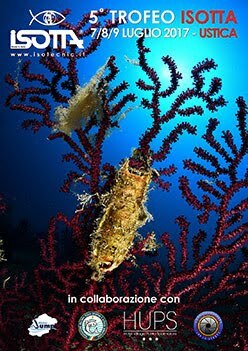 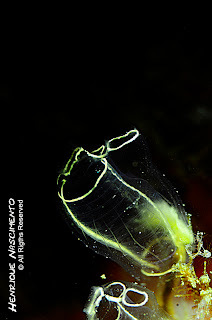 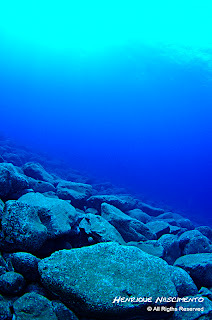 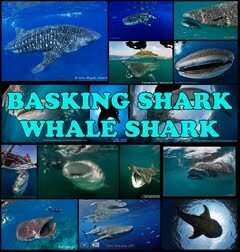 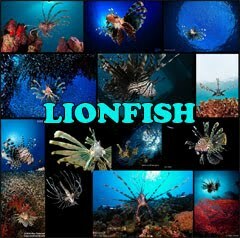 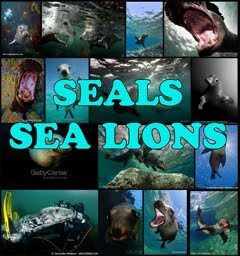 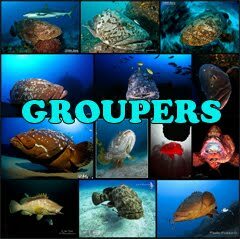 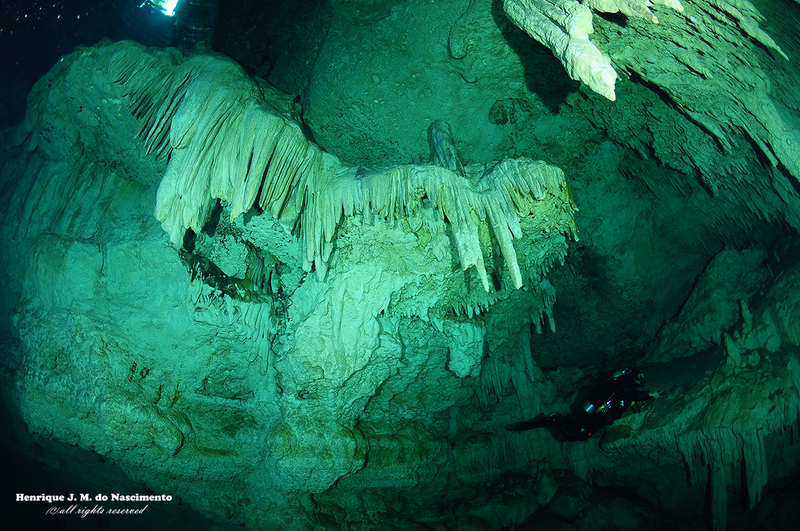 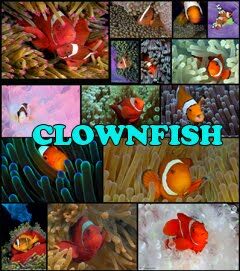 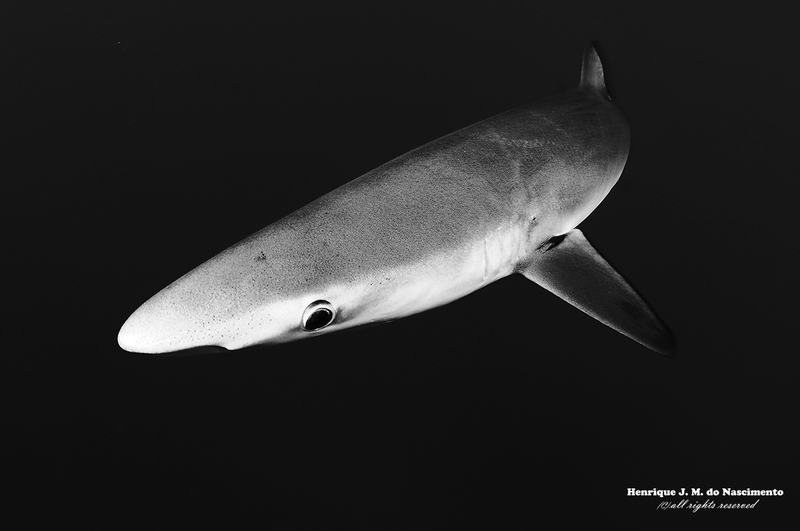 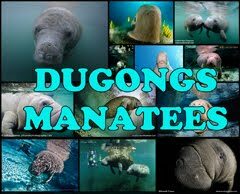 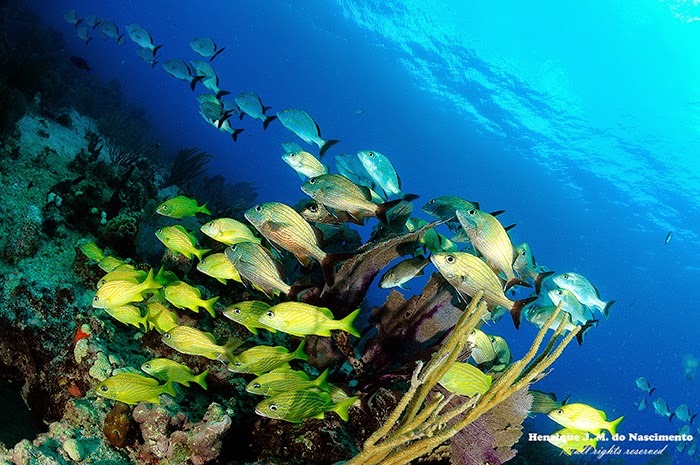 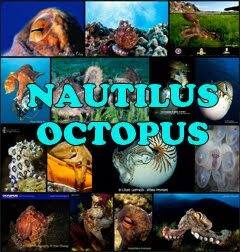 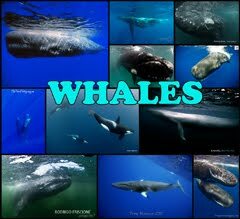 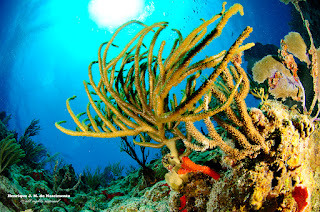 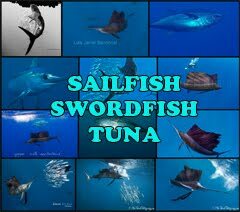 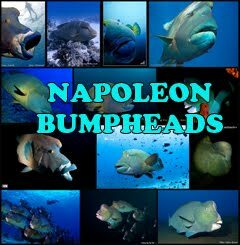 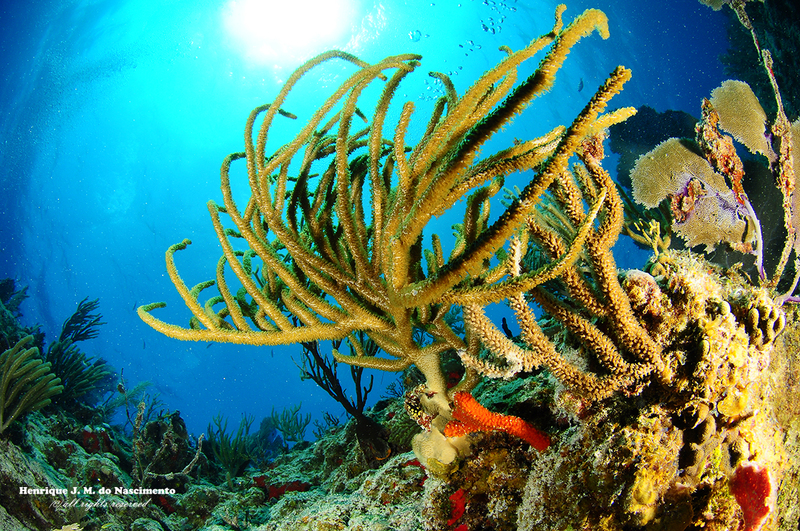 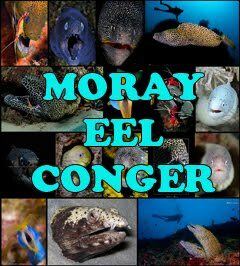 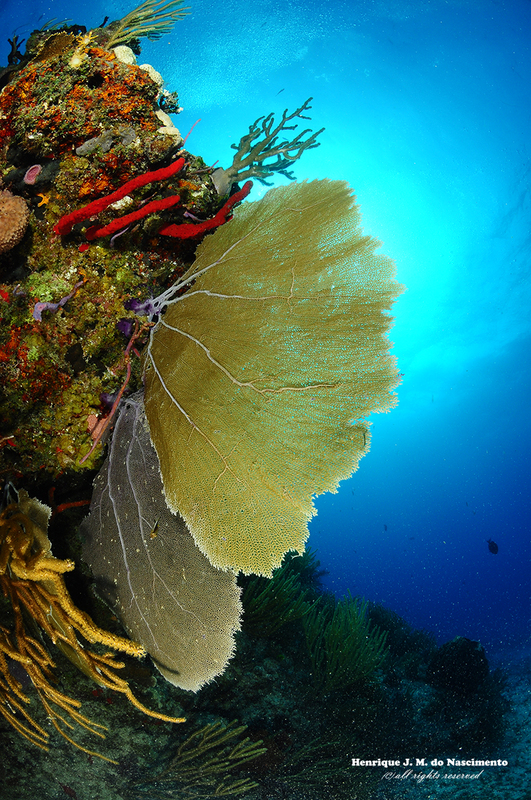 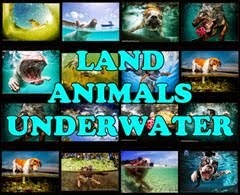 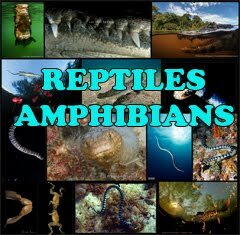 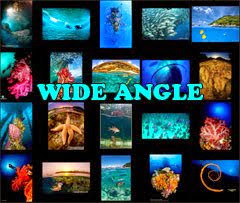 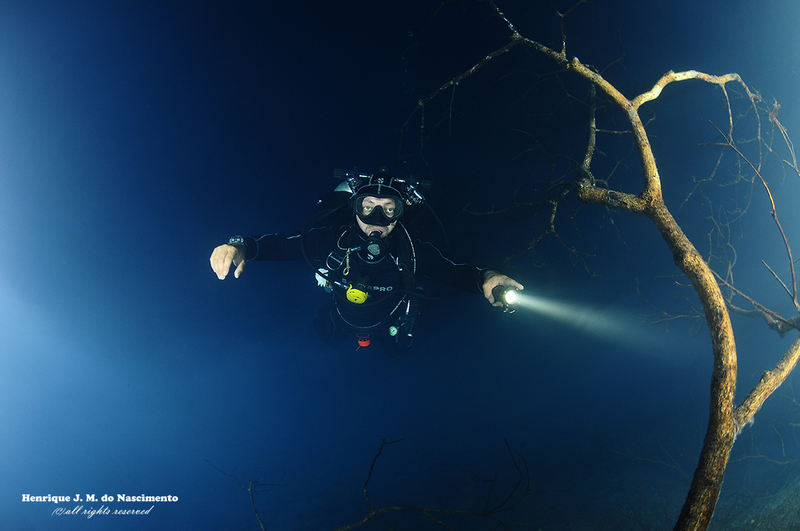 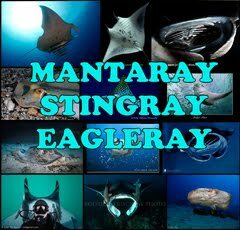 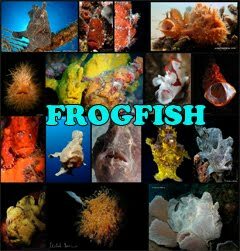 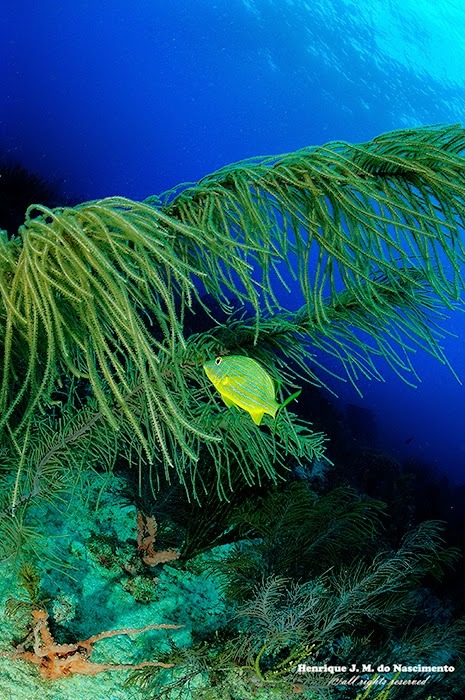 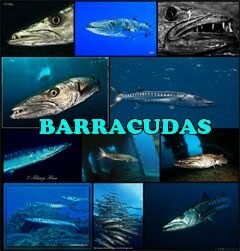 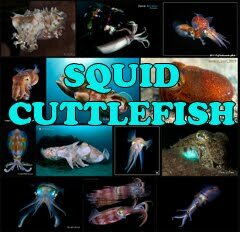 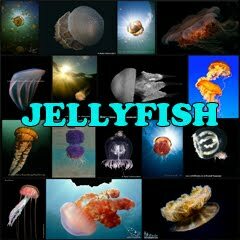 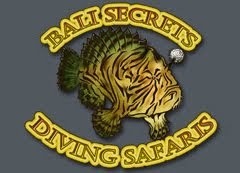 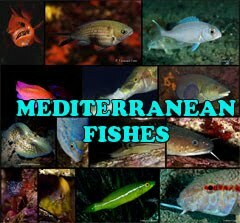 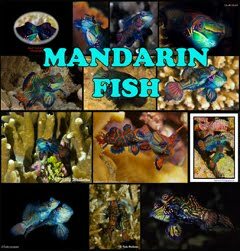 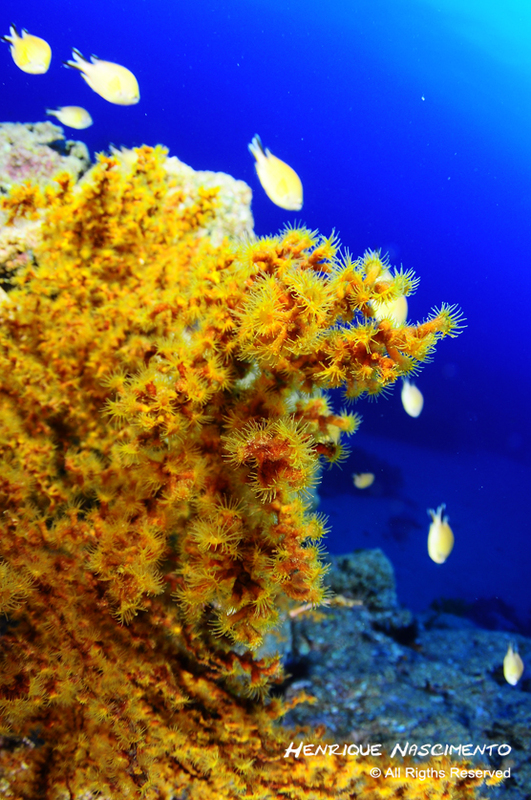 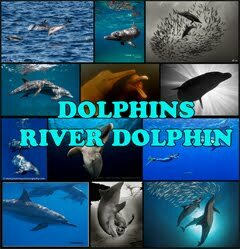 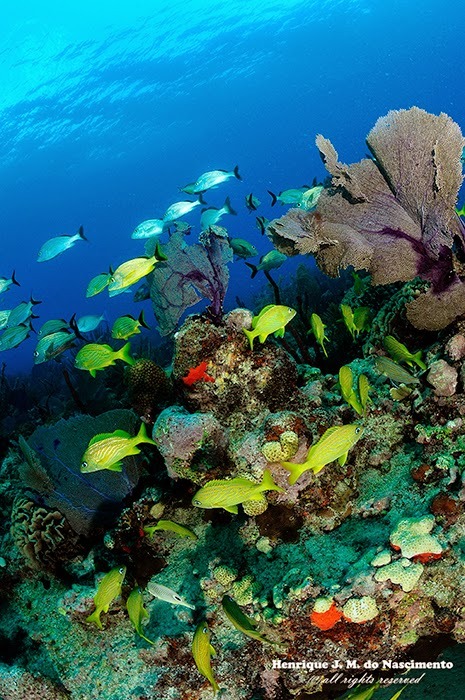 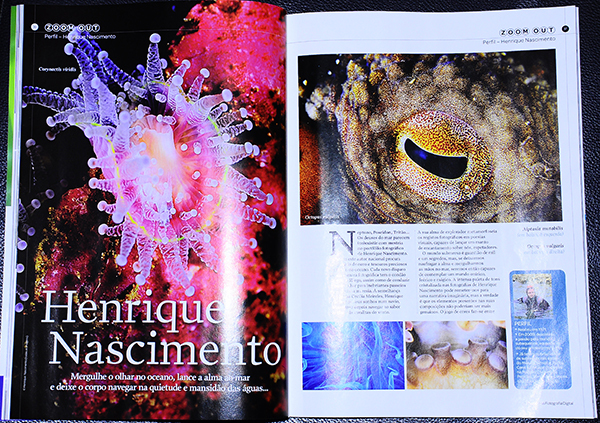 In November 2009, discovered the wonderful underwater world. 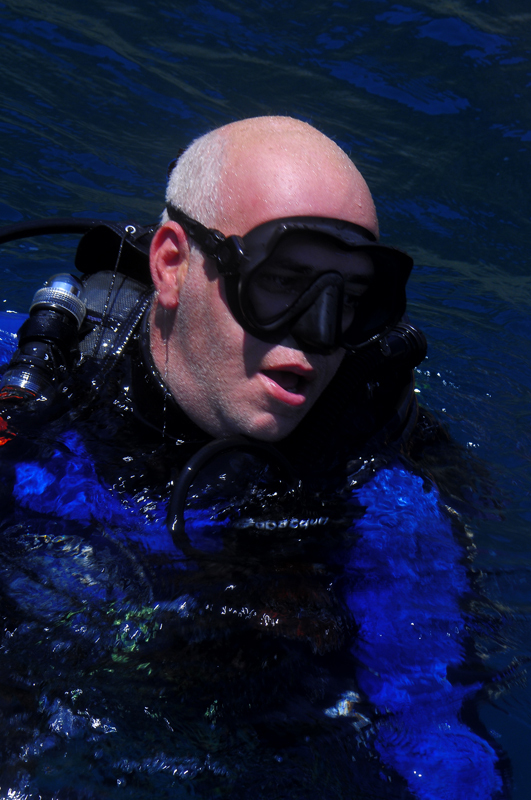 He’s still just a OWD, very soon will upgrade to AOWD…. 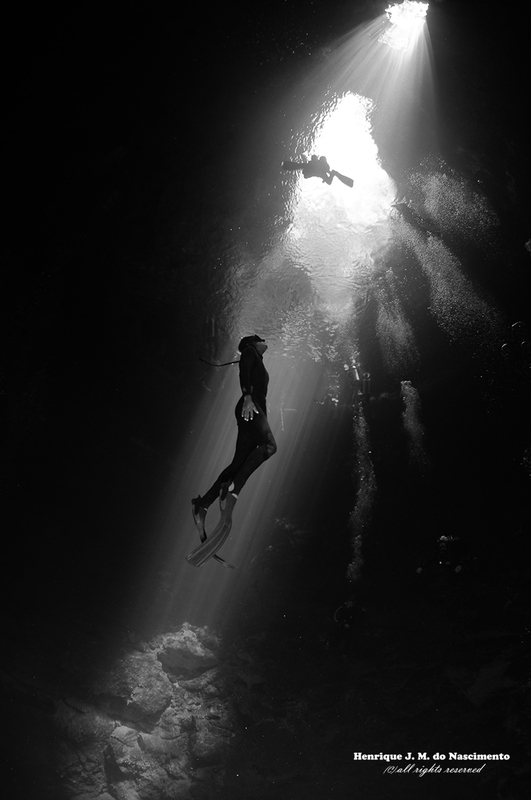 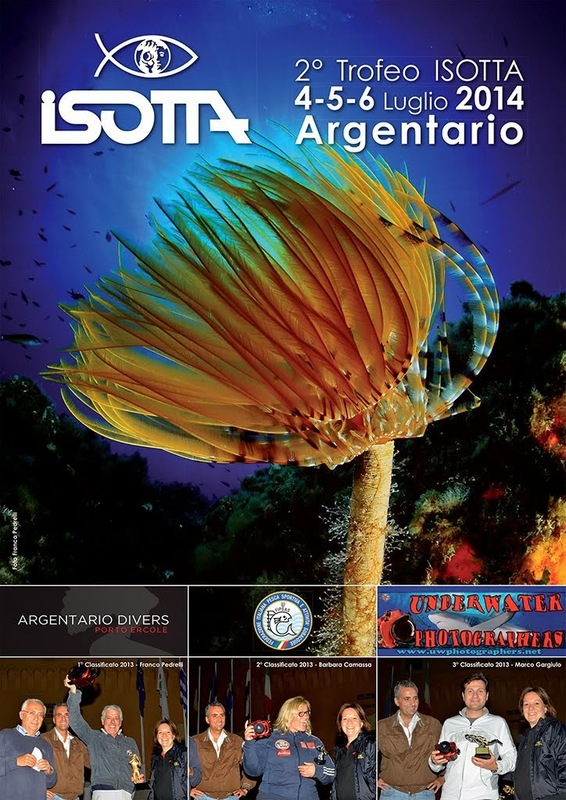 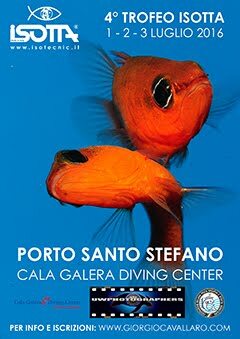 Already dived in México, Jamaica, Punta Cana and of course in Portugal. 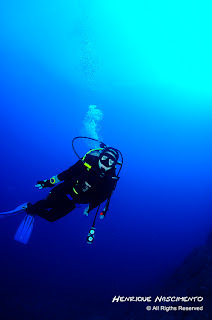 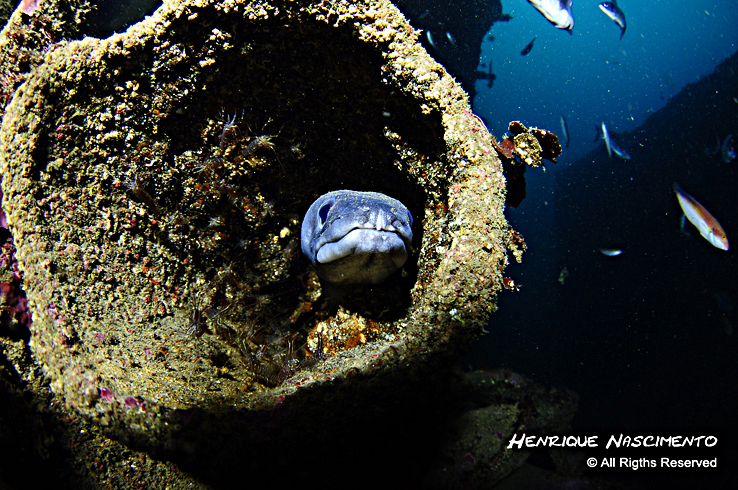 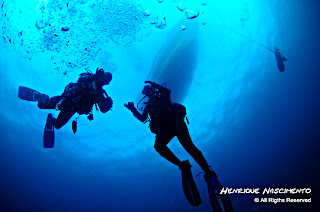 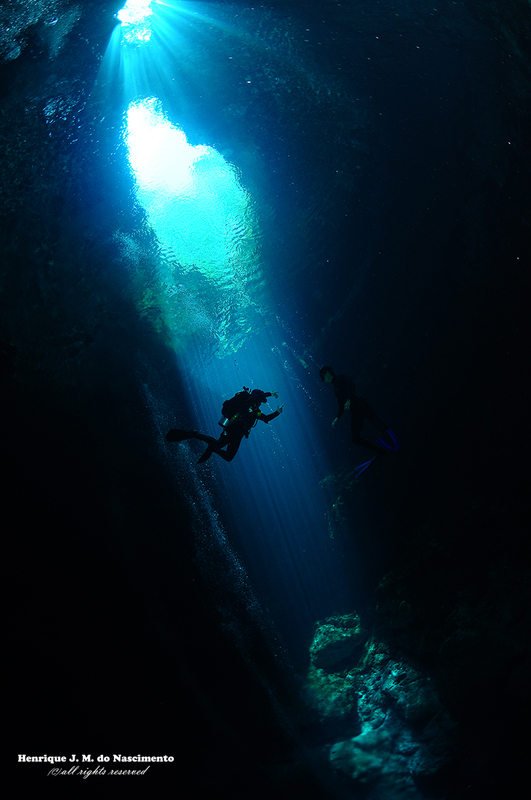 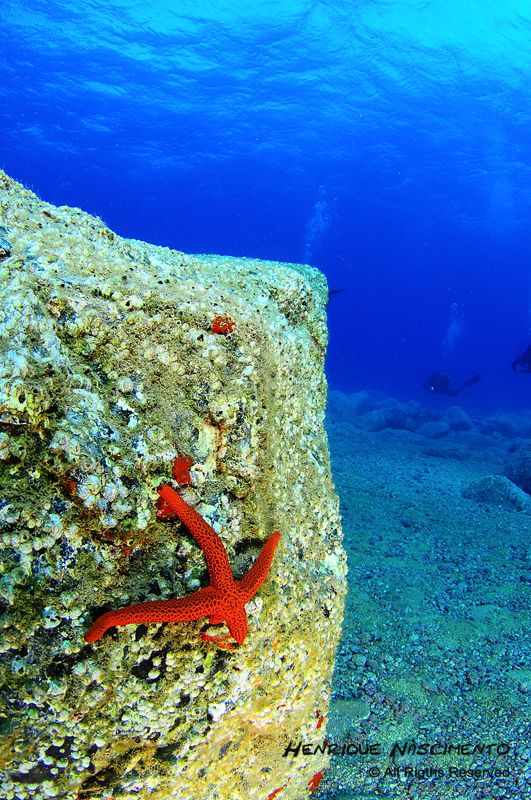 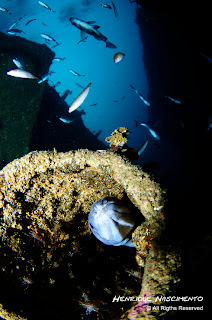 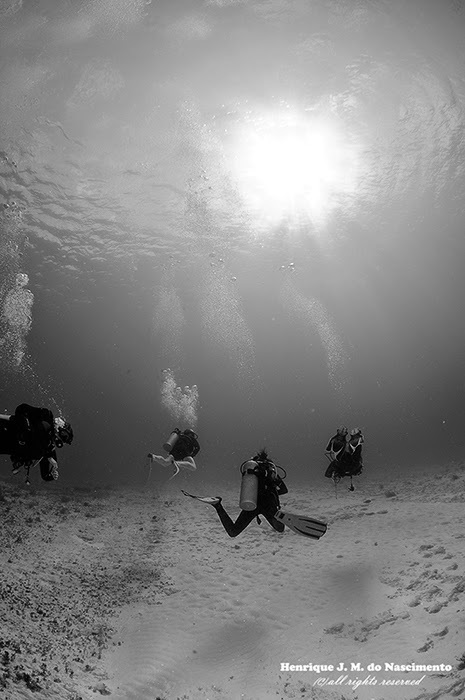 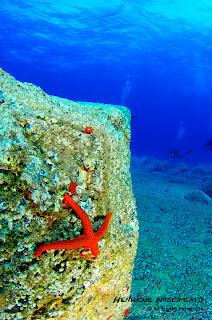 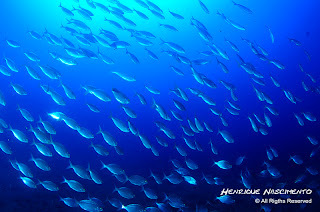 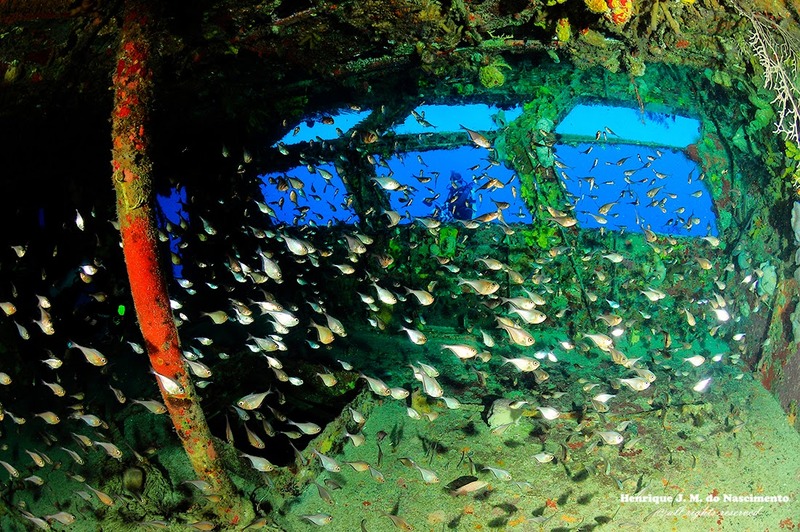 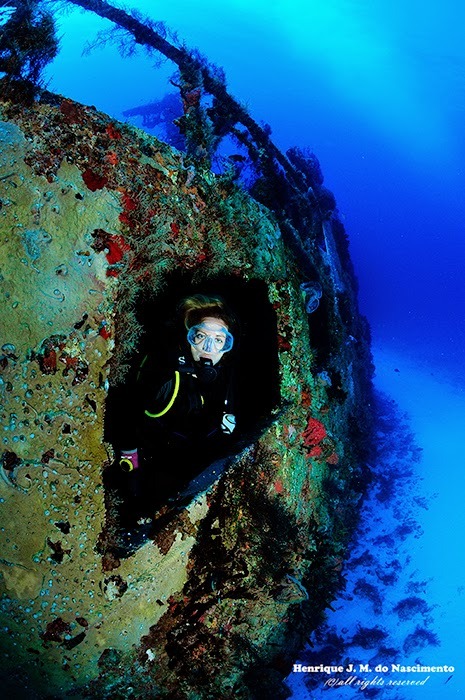 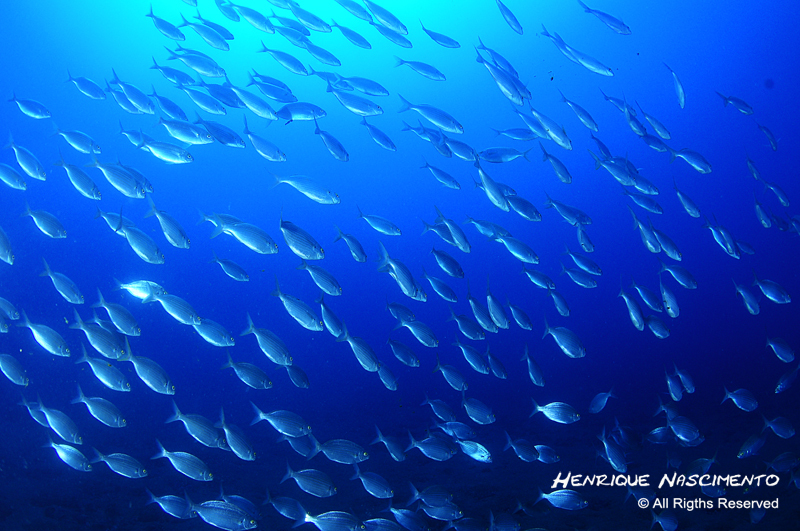 In Portugal the most Dive Spots are in Sesimbra, but also dives in Peniche, Portimão and Cascais. 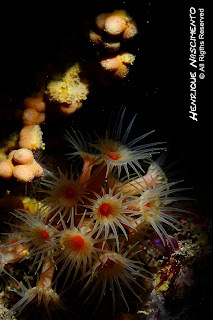 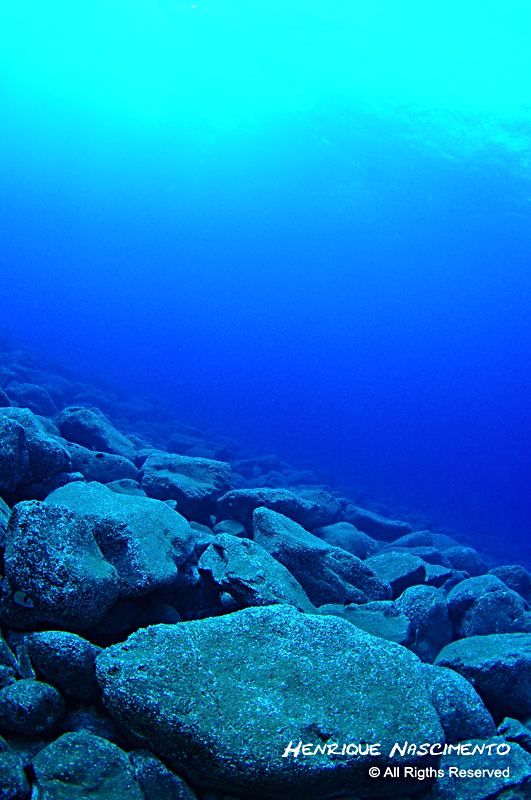 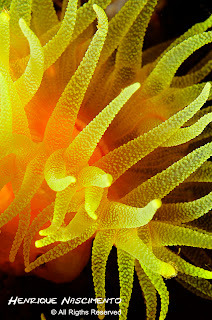 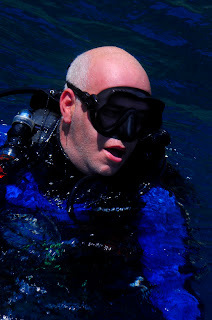 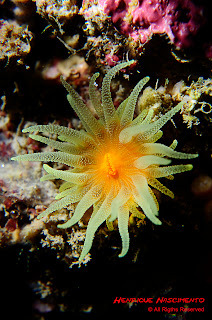 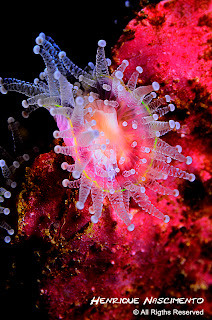 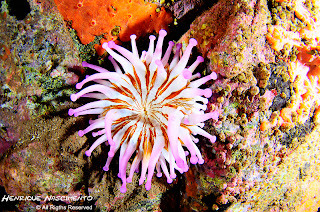 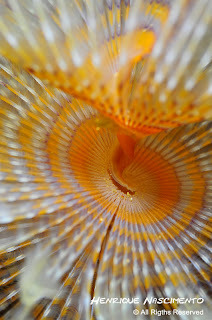 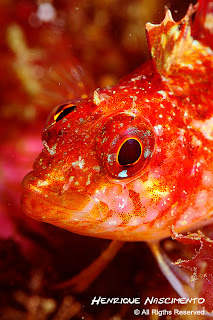 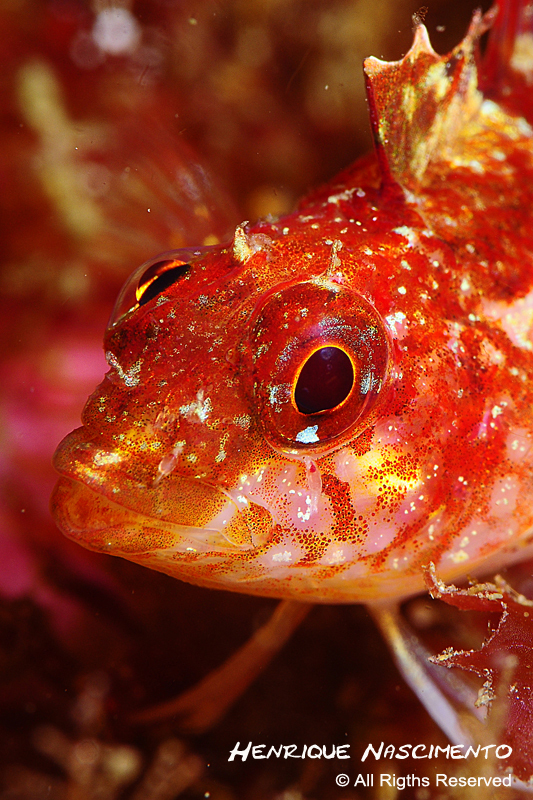 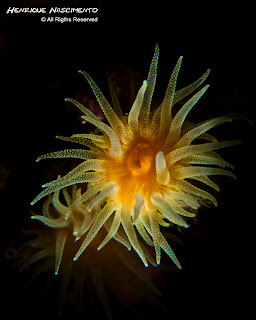 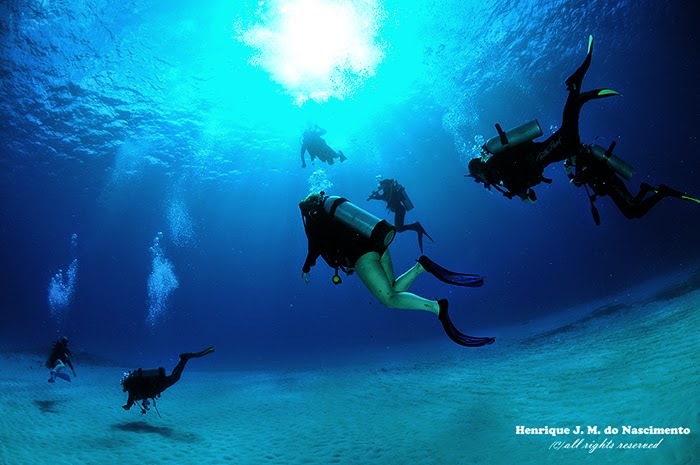 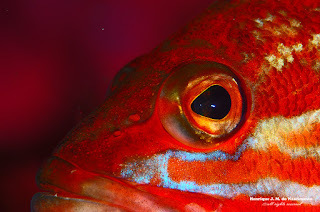 Start shooting underwater with a Panasonic TZ7 in May 2010. 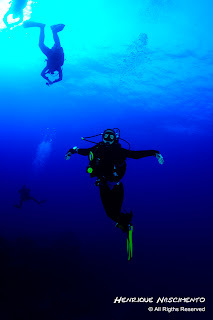 In April 2011 bought used equipment, Nikon D100 with a Hugyfot Housing. 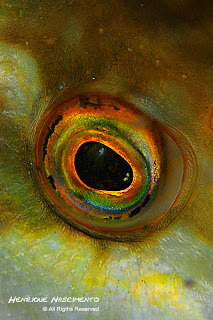 In November 2011, bought new equipment: Nikon D90 also with Hugyfot Housing. 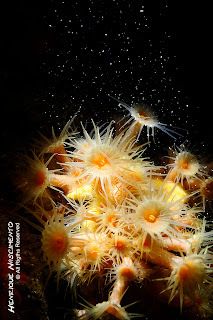 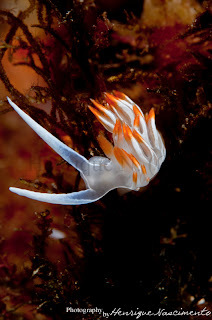 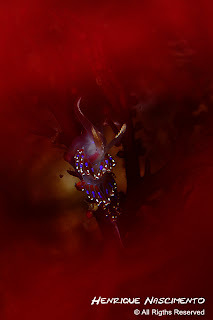 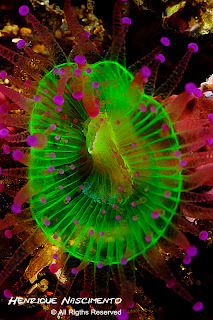 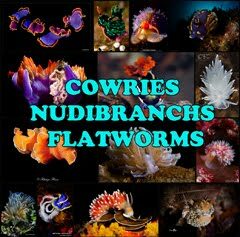 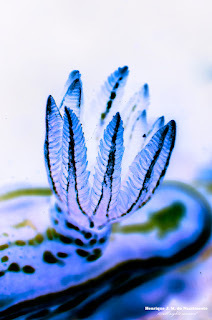 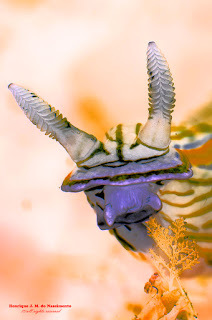 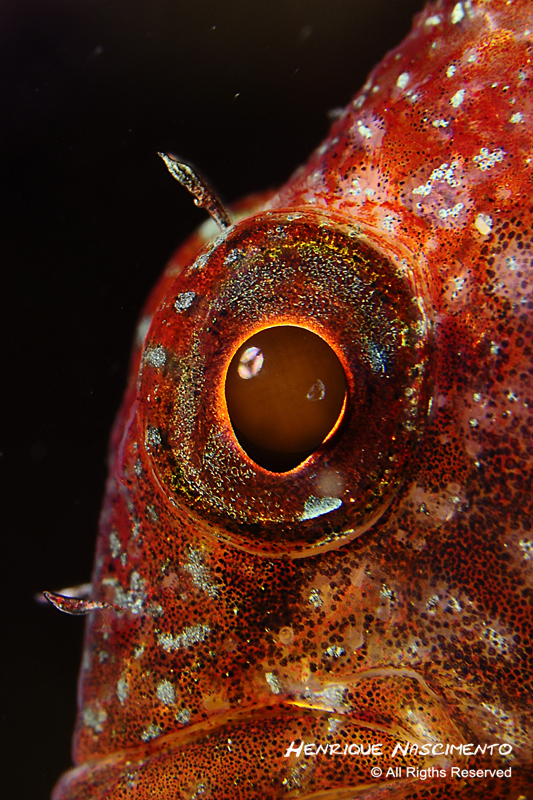 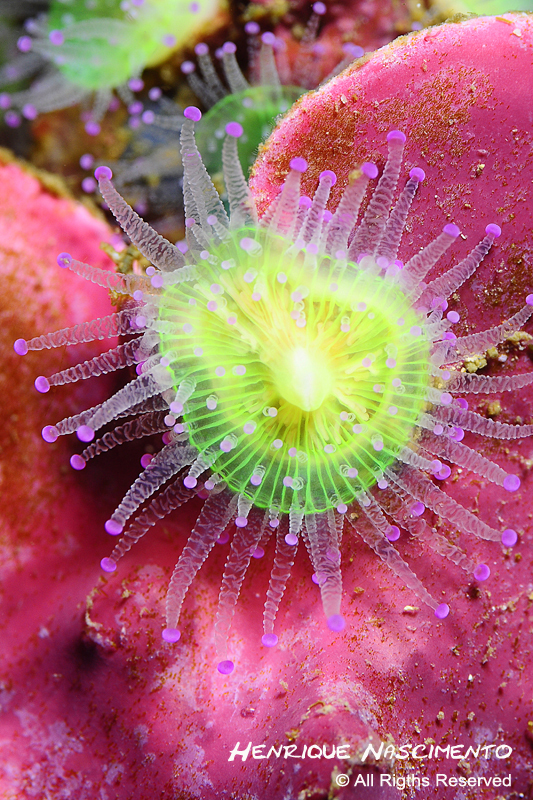 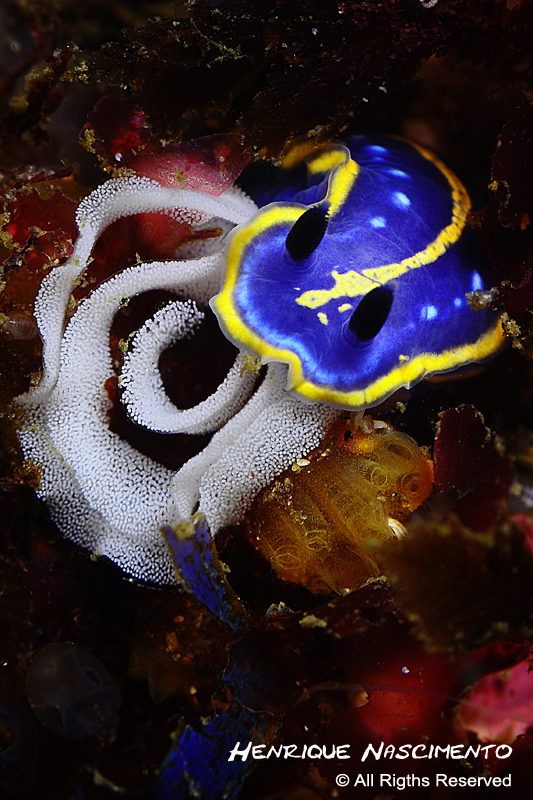 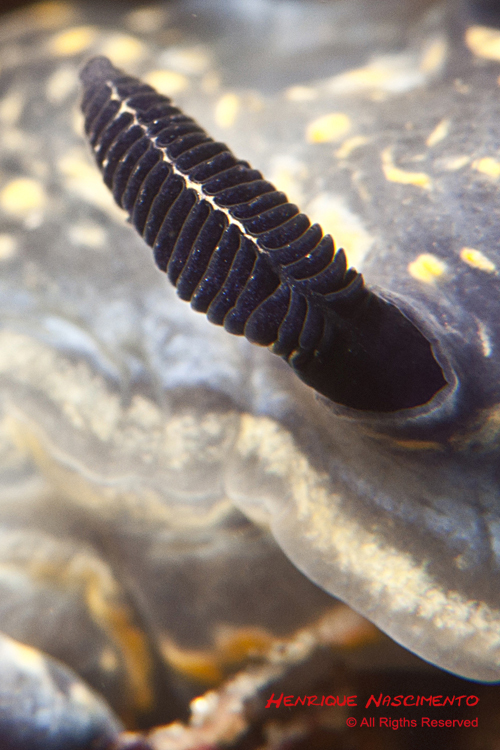 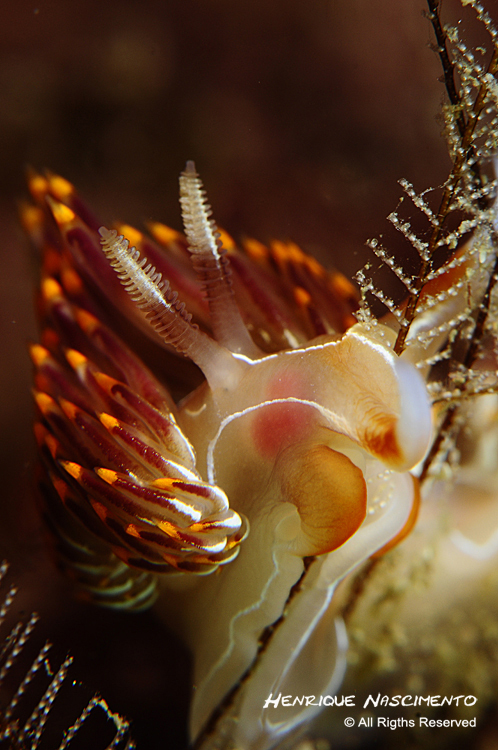 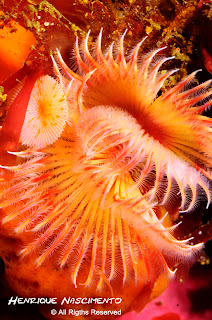 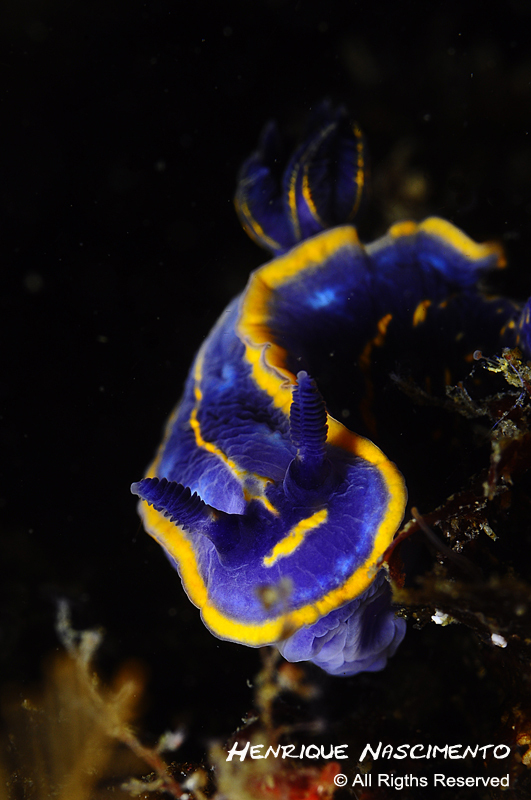 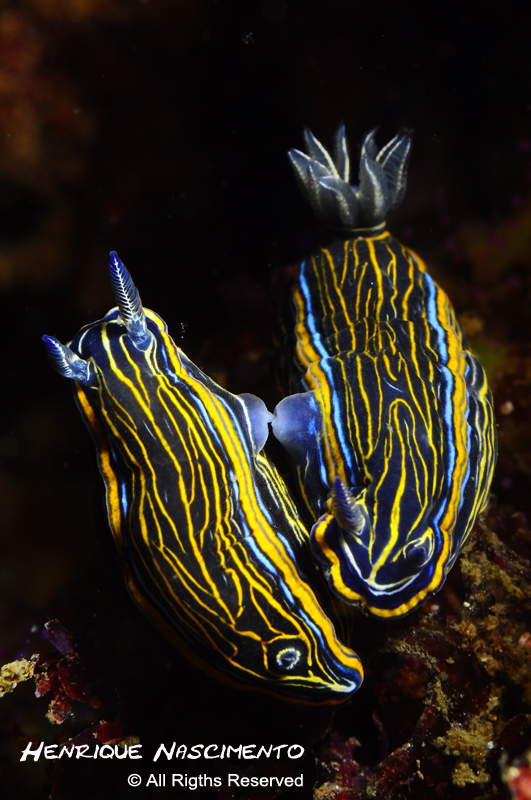 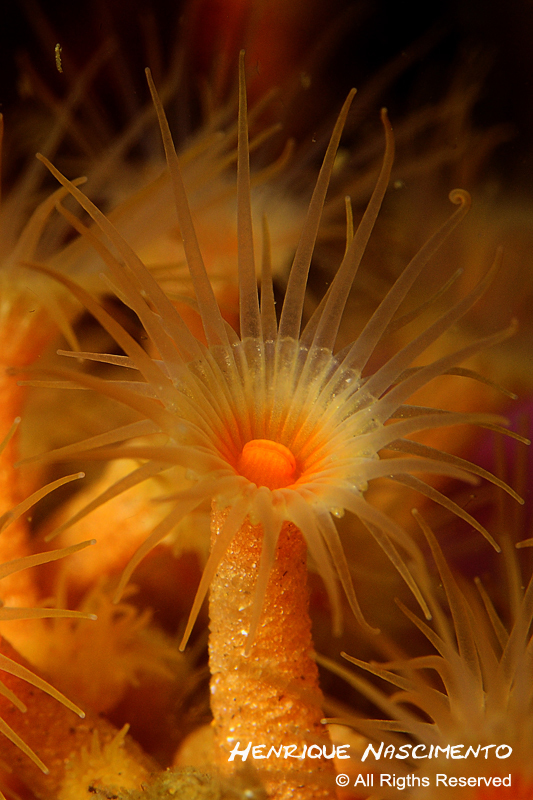 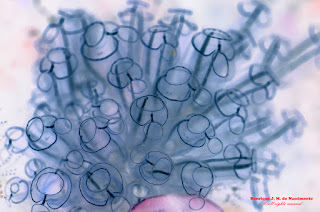 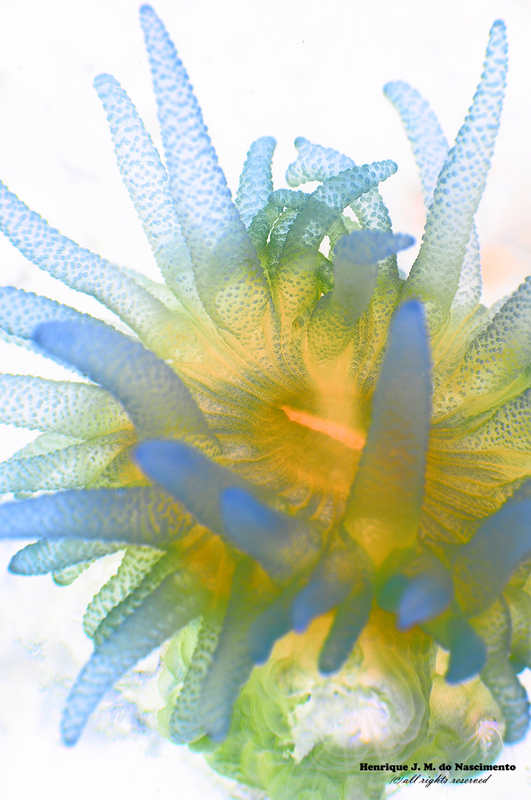 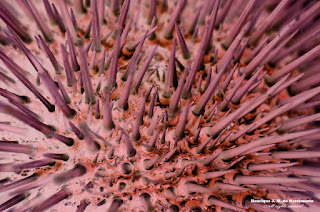 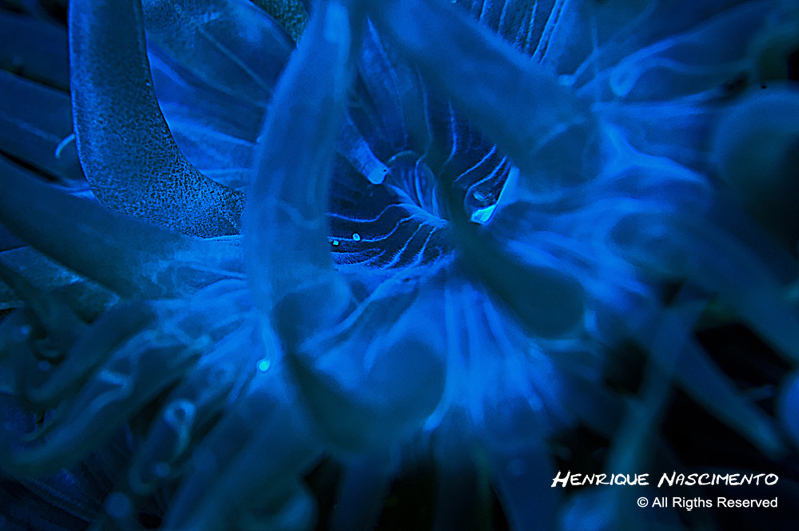 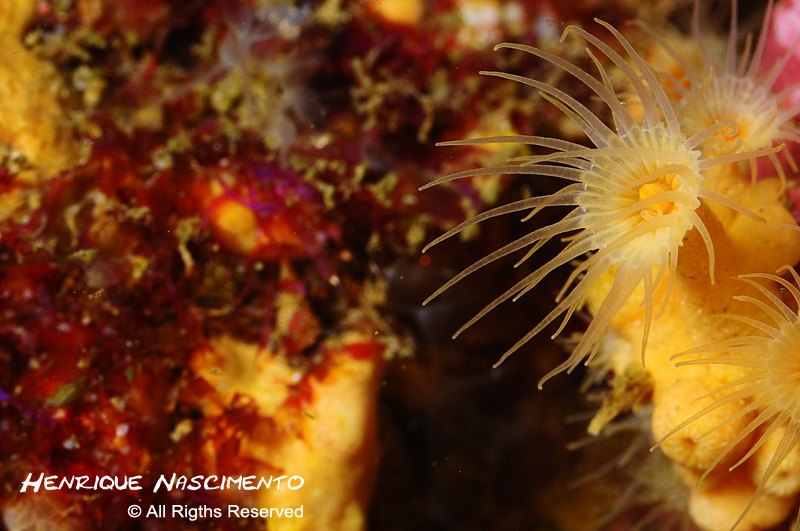 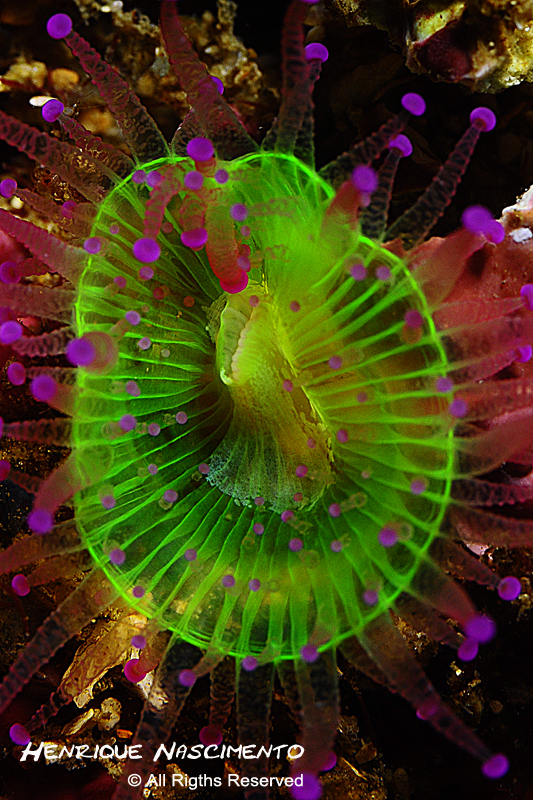 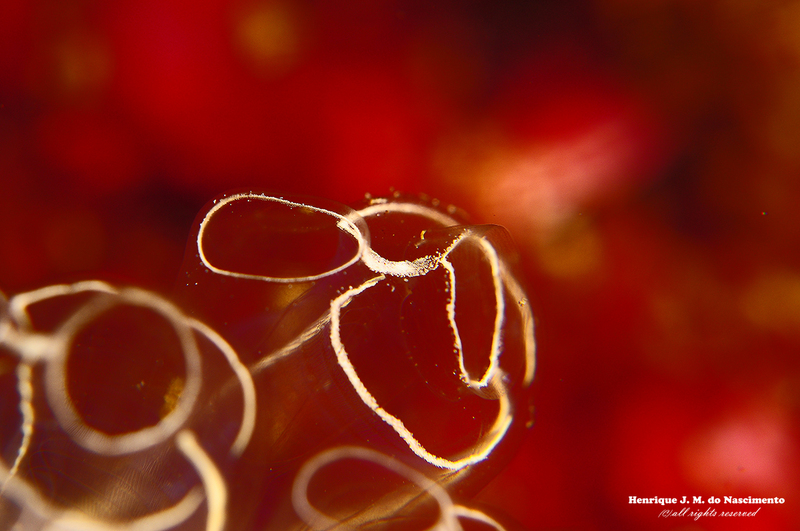 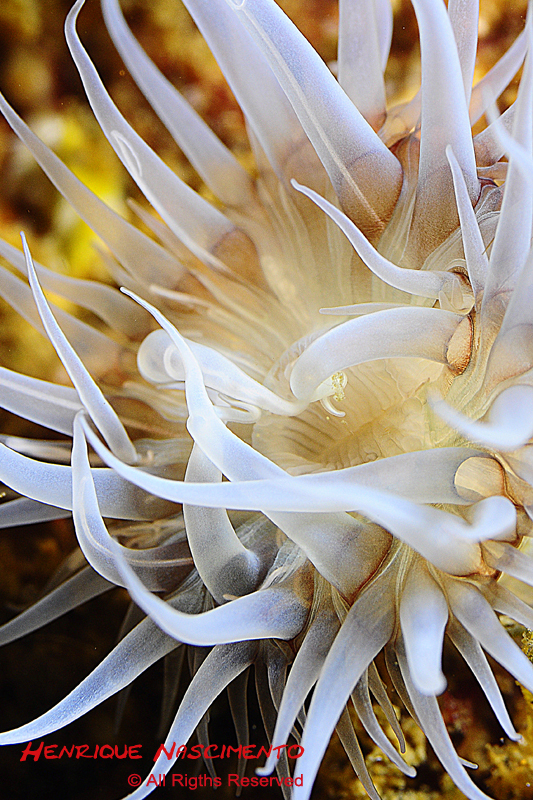 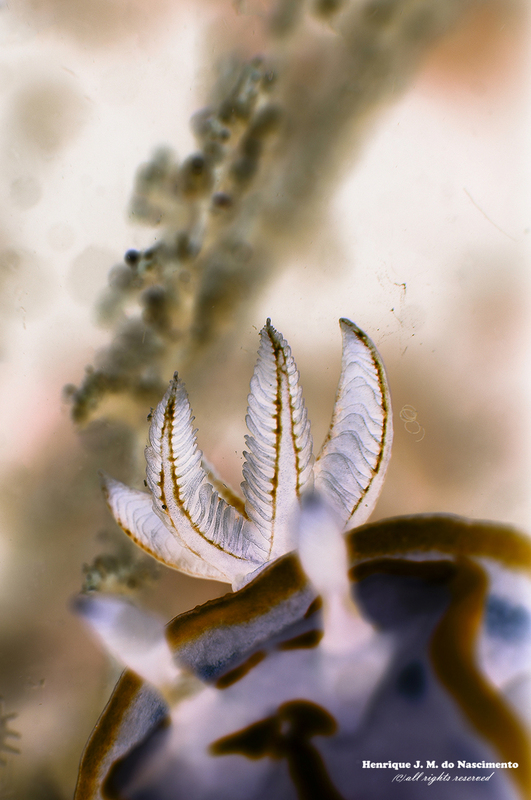 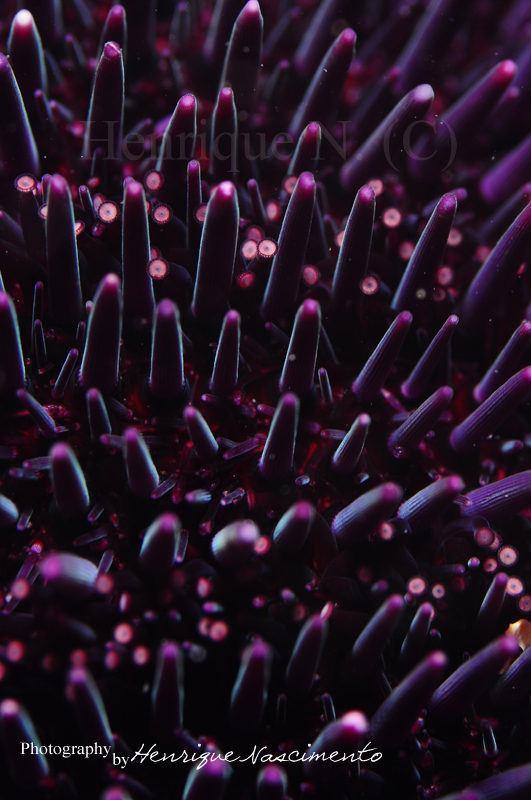 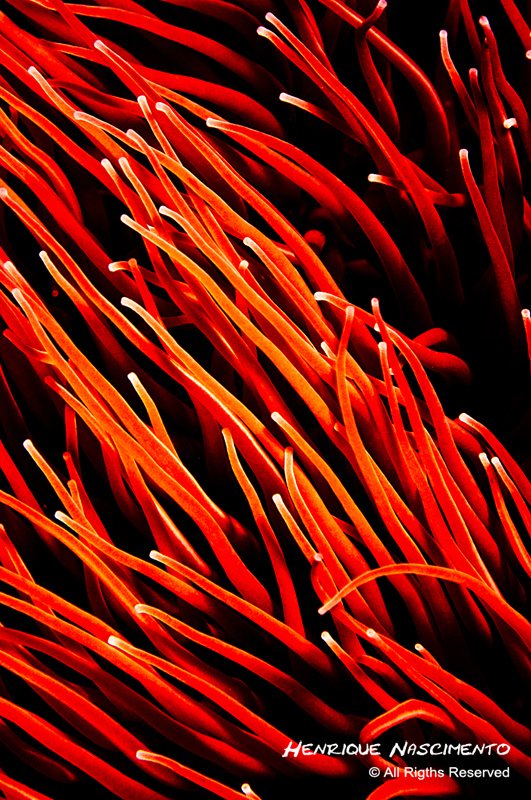 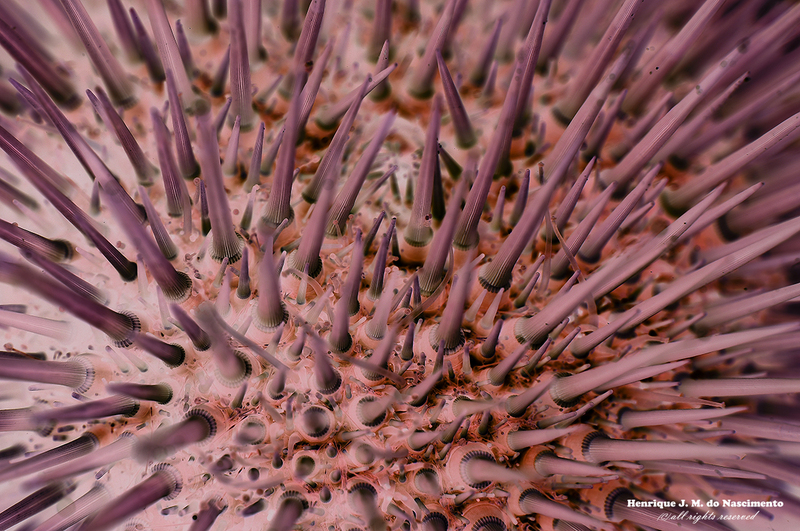 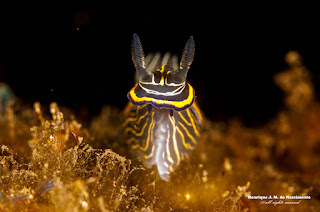 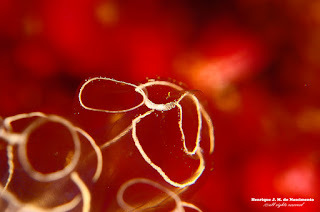 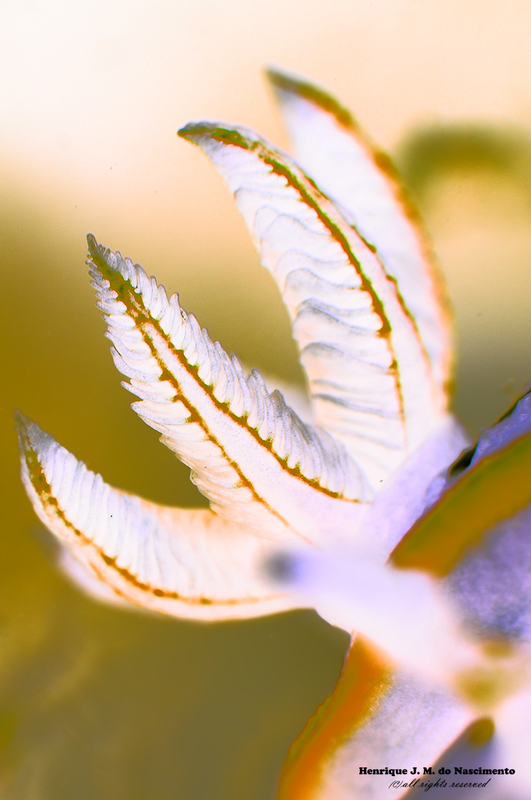 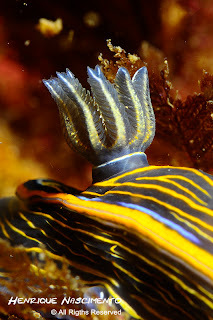 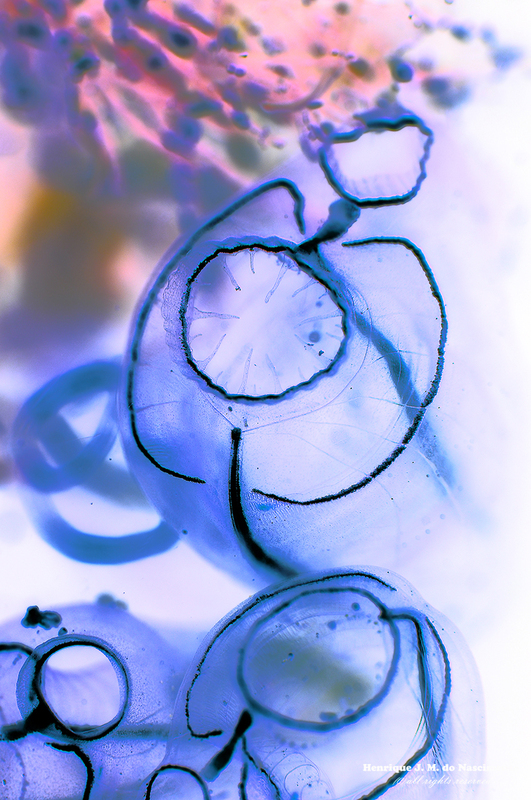 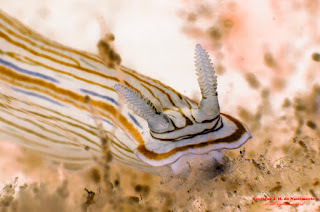 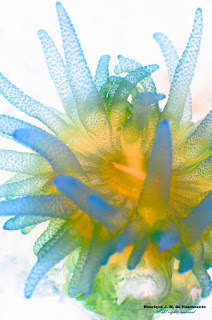 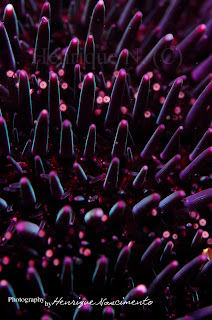 His passion is Macro photography, special shooting Nudibranchs and also the tiny animals of the underwater. 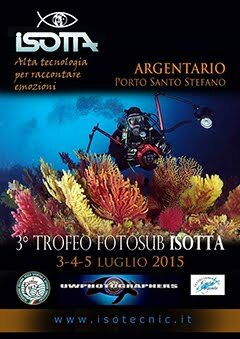 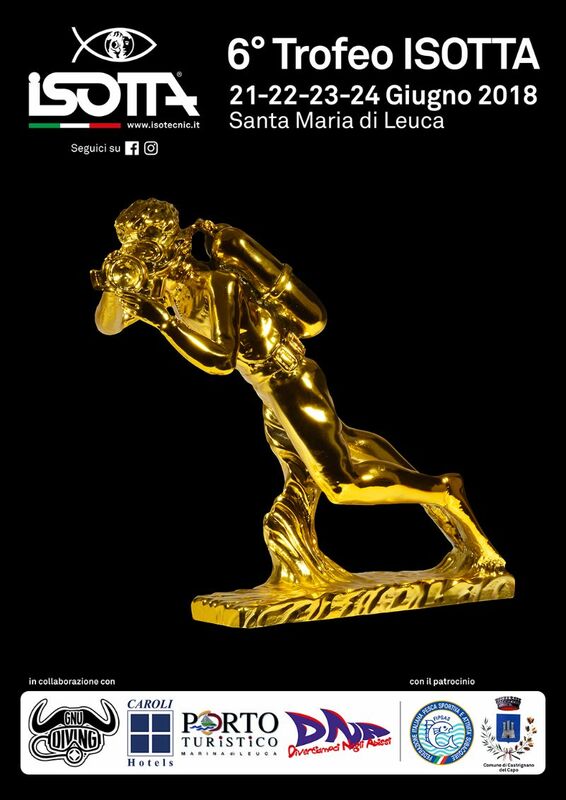 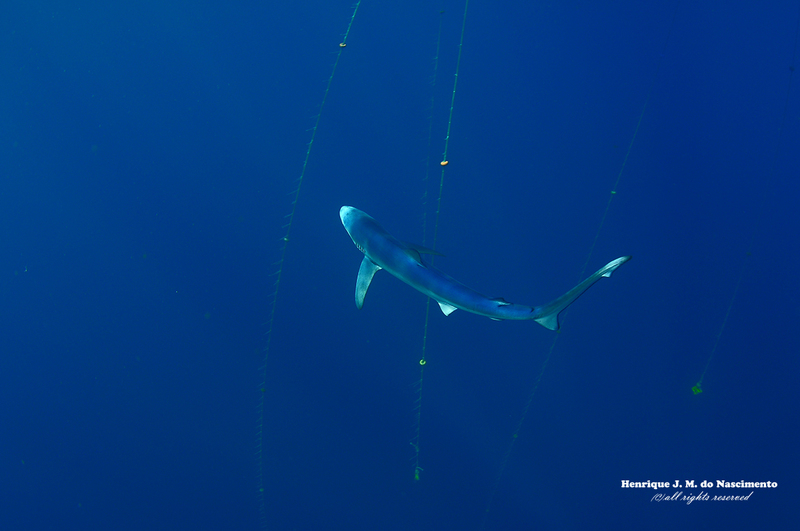 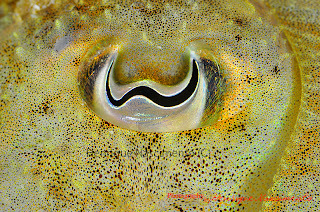 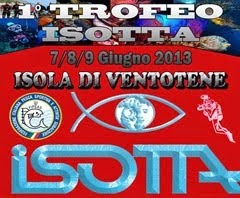 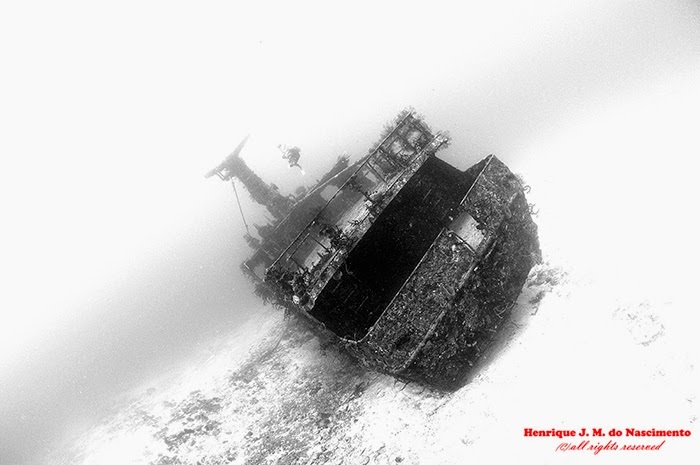 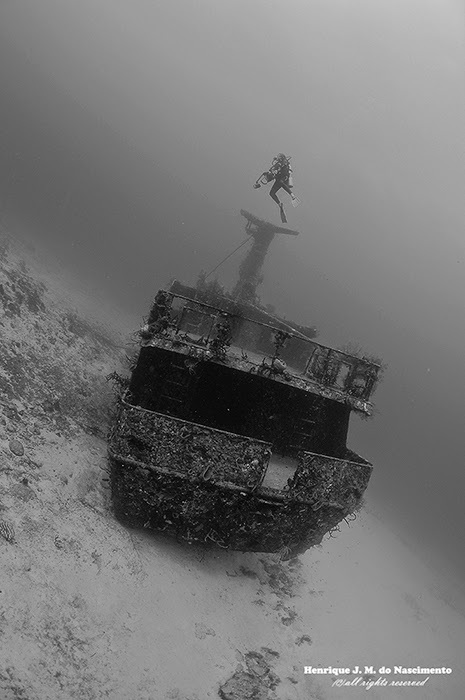 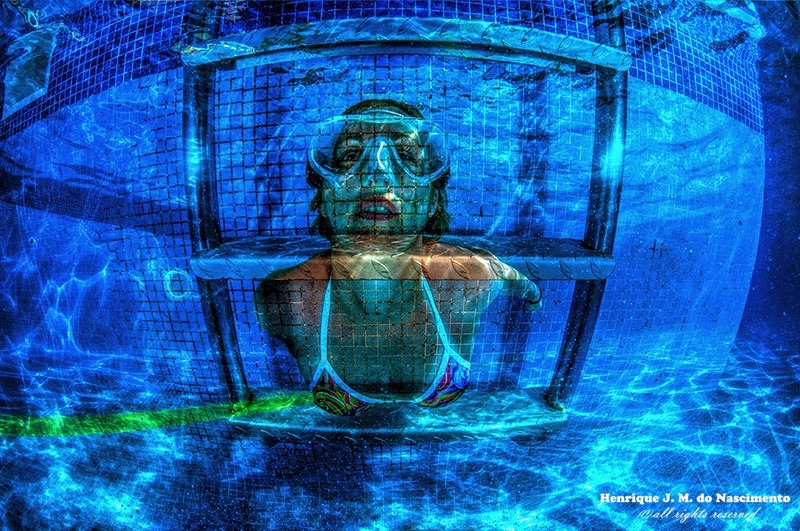 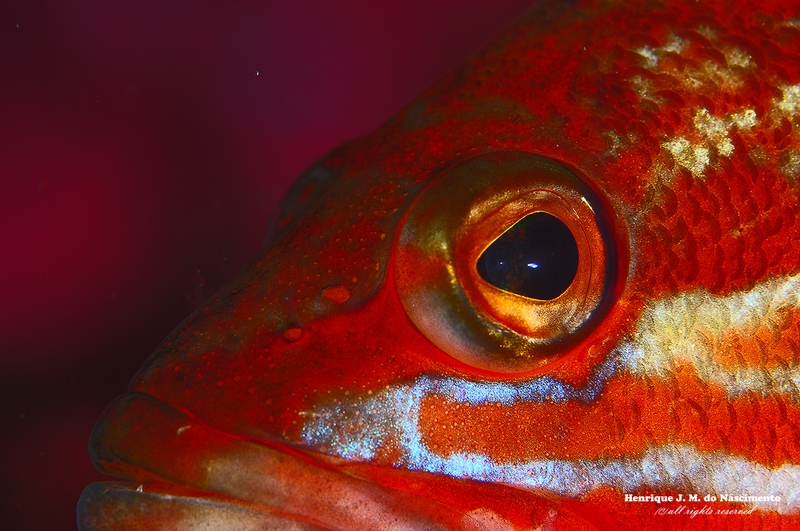 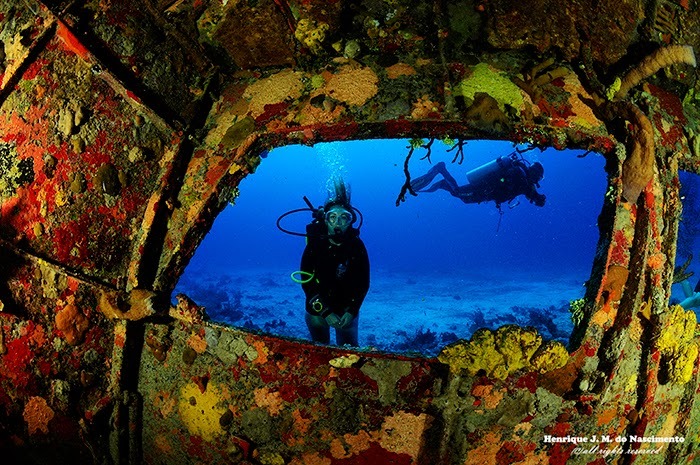 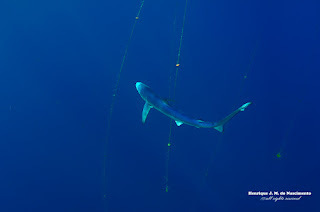 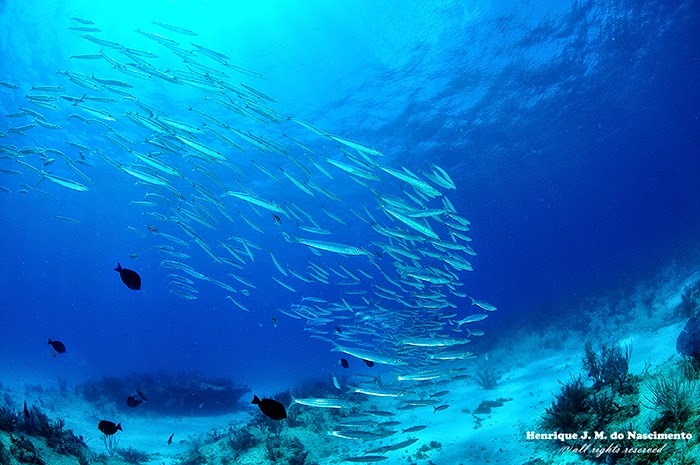 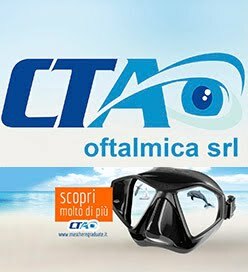 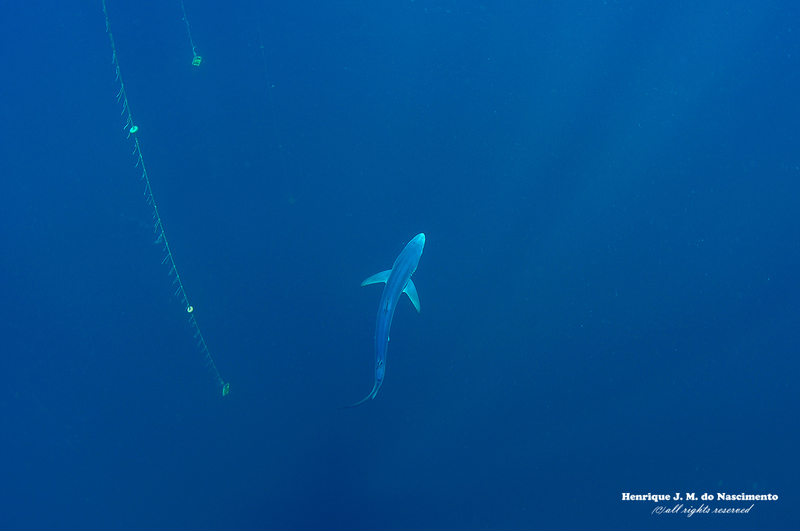 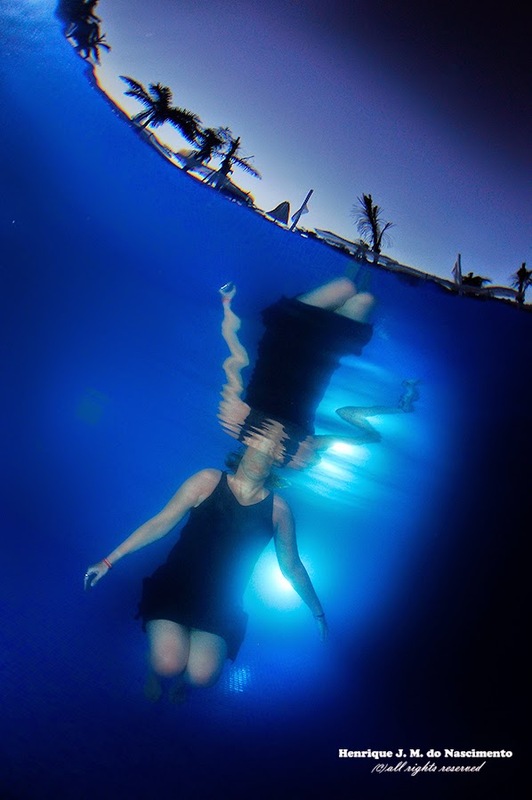 Until now never participated in a Underwater Contest, maybe in 2013….. 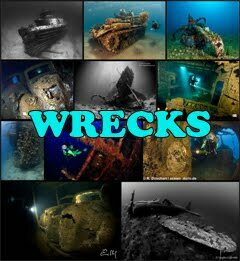 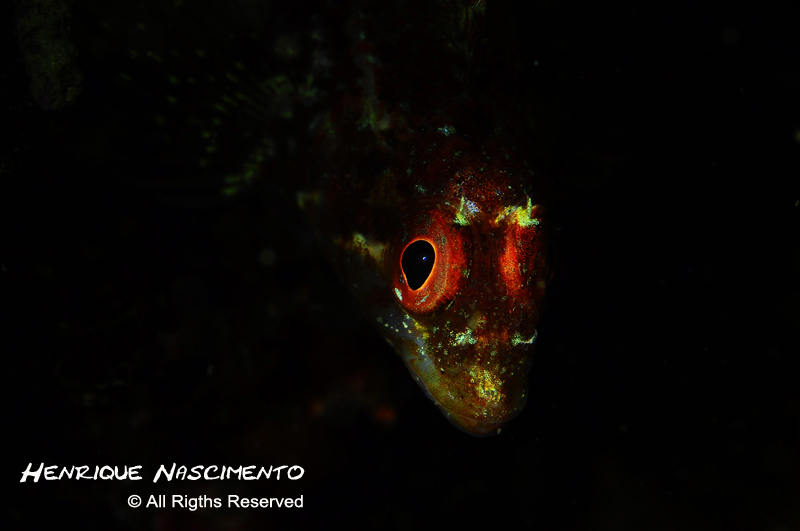 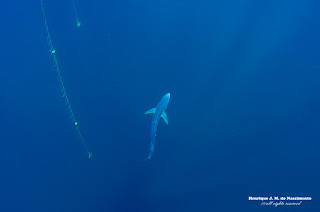 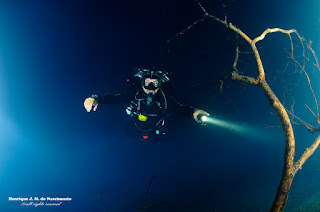 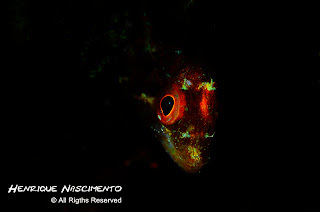 He regrets not having discovered the diving and the underwater photography long time ago…..
article with 7 pages and 17 macro photos.